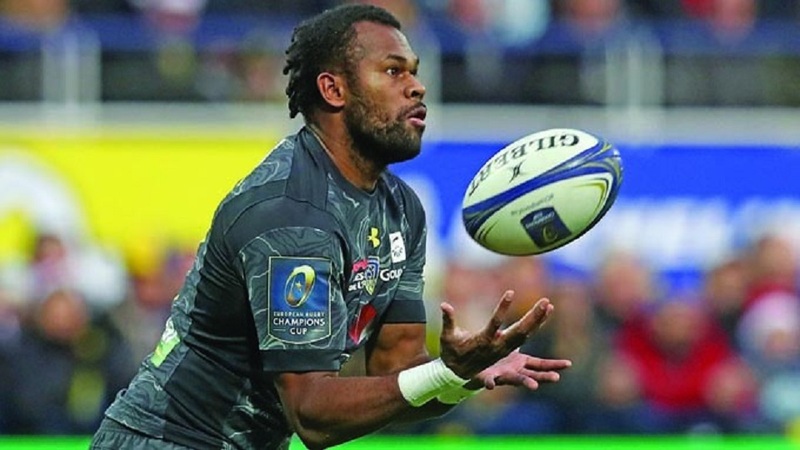 Fiji born Clermont winger Alivereti Raka has to wait for longer to make his debut for France. Raka who is injured and out until the end of February has not been named in the French 31-man training squad for the 2019 Six Nations. Les Bleus coach Jacques Brunel has named five uncapped players, including South African-born Paul Willemse for the upcoming Six Nations.